To look up your court date online, find my court date, select Poulsbo Municipal Court, enter your case number exactly as it appears on your court papers, or your name, and click on the search button. If you have just posted bailed and were released from the jail and did not have a court hearing in jail, please call the court immediately to confirm your court time and current mailing address, at (360) 779-9846. They cannot help you unless the Judge has appointed the public defender on your case. 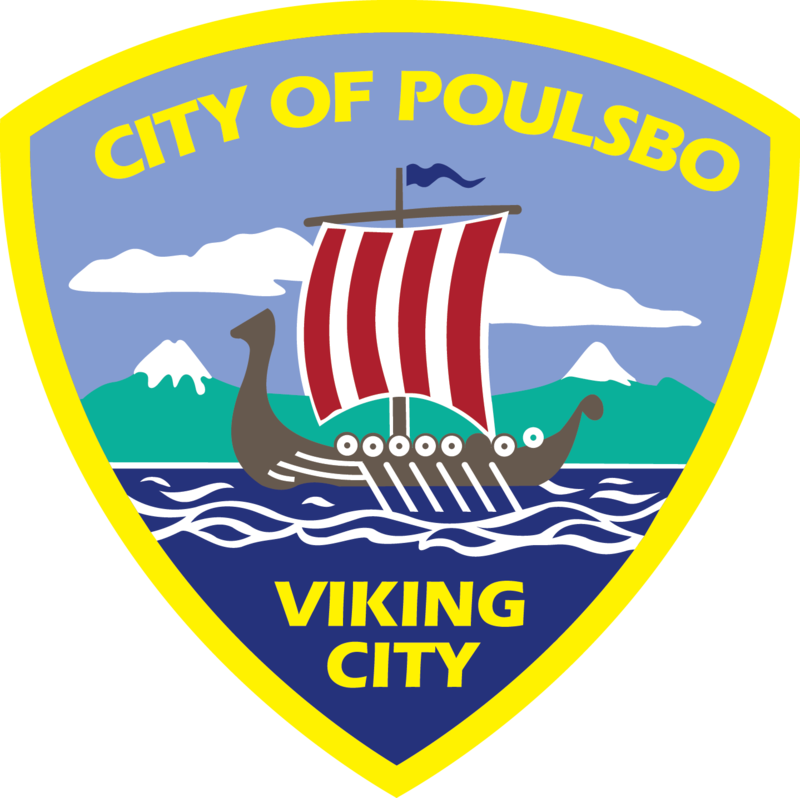 Violations charged in Poulsbo Municipal Court are violations of the Poulsbo Municipal Code (PMC), the Revised Code of Washington (RCW), and the Washington Administrative Code (WAC).